My interview on A World in London is up! Special thanks to DJ Ritu for being a fabulous host, and to musicians Luna Silva and Eddie Smith for joining me for two tunes. The interview starts around 42:45 (Episode 86), but the entire show is well worth listening to. 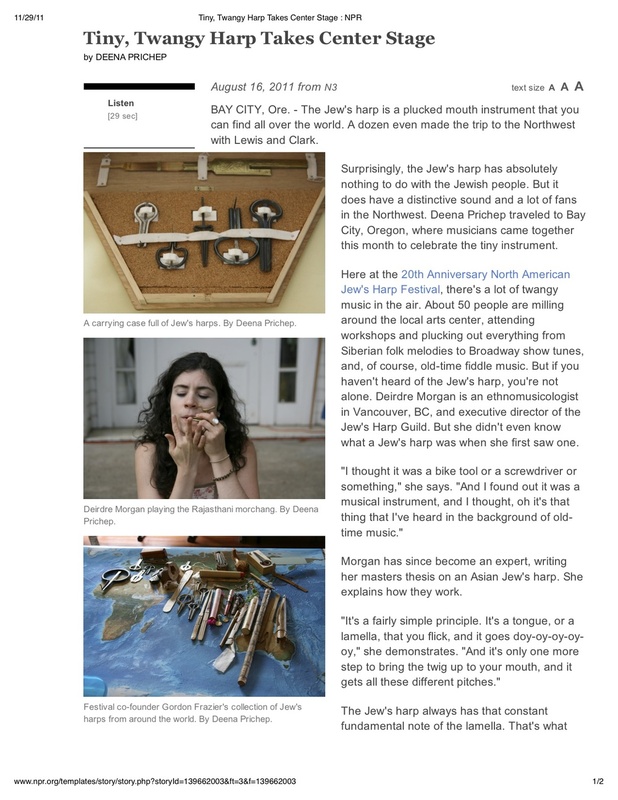 I was interviewed at the CBC Radio headquarters in Vancouver, talking about and demonstrating various jew’s harps in support of my public workshop at CelticFest Vancouver in 2012. The piece was edited by Jennifer Chen and ran on On the Coast (March 16, 2012) and North by Northwest (March 17, 2012). Below is the piece as it ran on On the Coast. 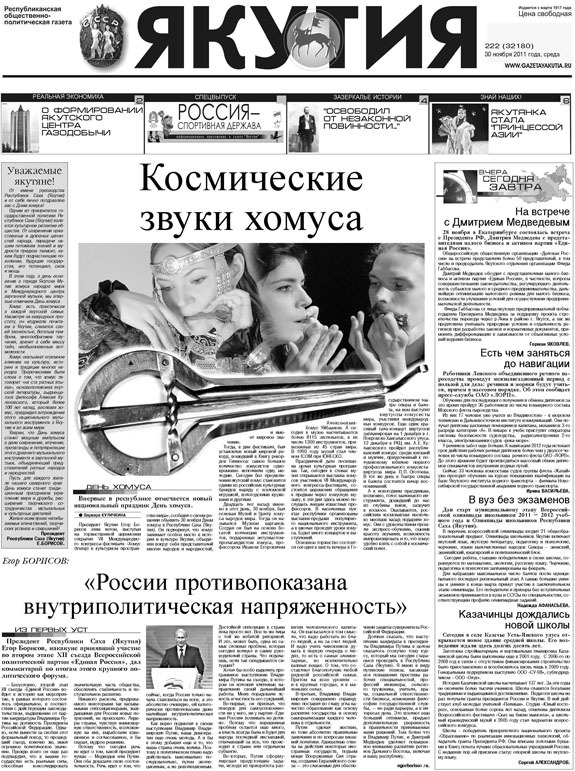 Interview by Deena Prichep with participants at the North American Jew's Harp Festival in Bay City, Oregon. August 16, 2011.